Artists make art. Generally artists just want to get on with conducting their practice in their chosen medium -- painters paint, potters make pots, illustrators illustrate and so on. 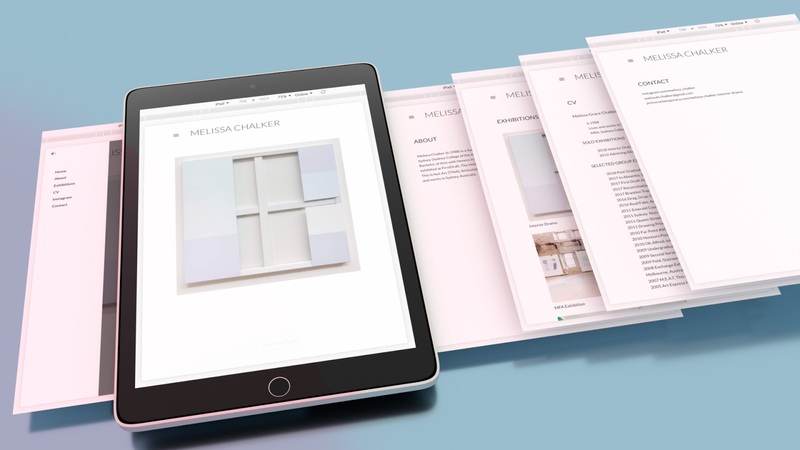 It sort of follows that setting up and maintaining a digital presence as a matter of maintaining a curated portfolio is much less fun, and relegated to among the last things on the to-do list. That is until you need it. At some point in an artist's endeavour they may find themselves applying for residencies and grants. The formalities may suddenly require to show a website. Recently we made one for Mel. The platform for choice is Blogger, for its numerous benefits including ease of use.